Can you help St. Thomas’ night shelter to help the homeless? St Thomas’ Church on Woodlands Terrace, SE7. Every winter, thousands of people in the UK end up with no home. It’s a national problem and sometimes it feels like there is nothing we can do. But there is. Greenwich Winter Night Shelter is a team of people from local churches and communities who provide beds, food and company for people without a home. From 14 November 2018 to 12 March 2019, volunteers will give a few hours each week, helping dozens of people get back on their feet. Would you like to join a team that makes a big difference to people’s lives? Volunteers are needed for evening, overnight and breakfast shifts – particularly overnight and breakfast shifts. The Shelter operates at a different venue each night of the week, and full training is provided. For more information, please contact project manager Helen Othen – email: gwnsprojectmgr[at]gmail.com. 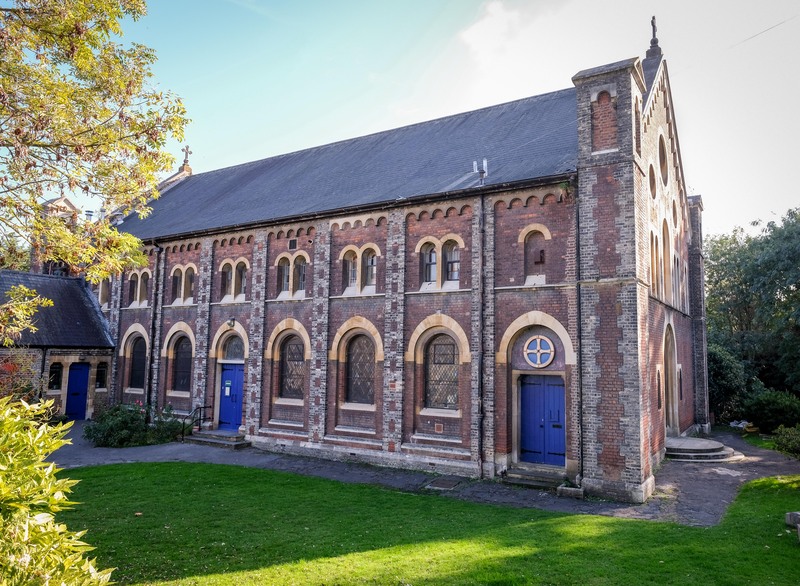 If you’d like to donate food, clothing or money to the night shelter you can contact the project coordinator above or additionally for St. Thomas’ Church, contact Revd Bennett Spong or Churchwarden Jim Kinsella. CharltonCharlton, Greenwich Winter Night Shelter, homelessness, ST Thomas Church. Previous Article How was 2018’s Horn Fair at Charlton House?